Palm bracelets have been one of the latest trends in jewelry, but if you are looking for something cute and reasonable without breaking the bank since it's just a trend then Topshop is your man ! 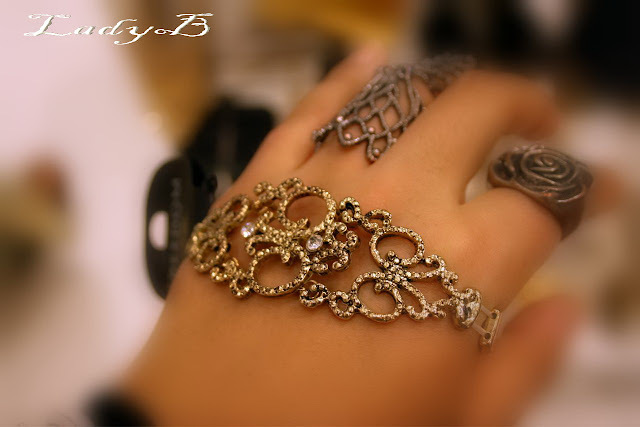 I saw three different styles, crystal embellished one, plain one and a pearl embellised bracelet .. 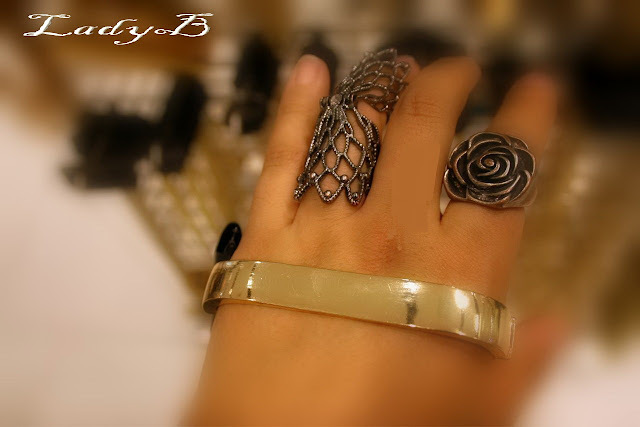 I felt like a kid in a candy store yesterday while browsing the latest accessorie collection they had a wide selection of rings which I shal post about seperately later on.. But if you happen to be in The Avenues passby to check it out.. I'd love to know your favourites !